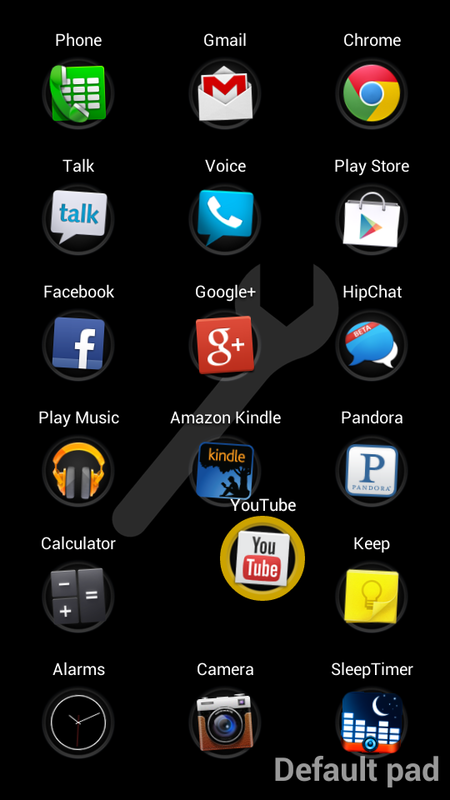 Tasker is one of the most useful power tools on Android, allowing you to automate your device to do practically anything. Tasker plugins, like AutoShare, only seek to make Tasker even more feature-filled. 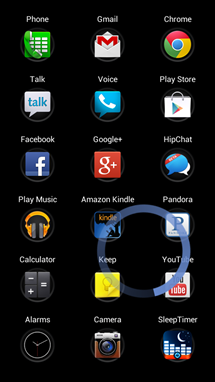 If you have never used AutoShare, it allows you to send data to a Tasker tasks via Android's share menu. 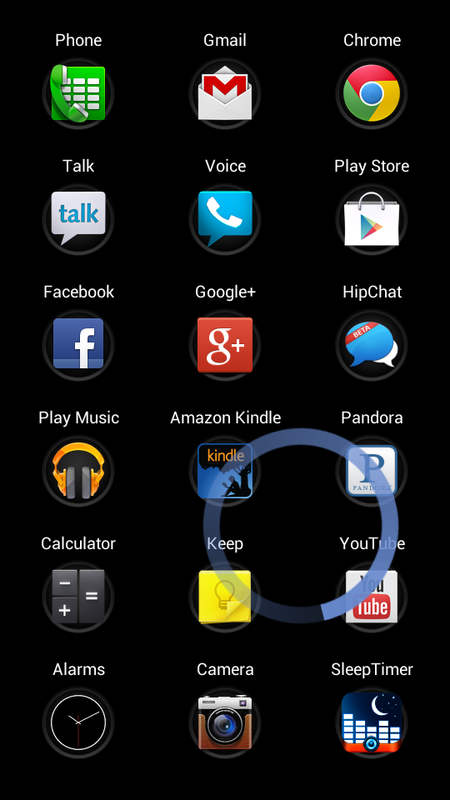 For example, you can create a task called 'Add as wallpaper' that appears as an application in the Share menu, and when you share an image to that application, it inserts all available data into your Tasker task. 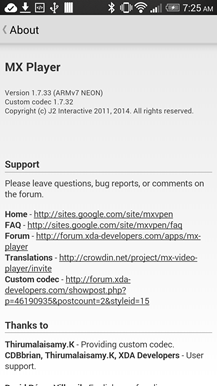 That alone is extremely useful, but the 2.0 update adds a new feature called Text Processors. 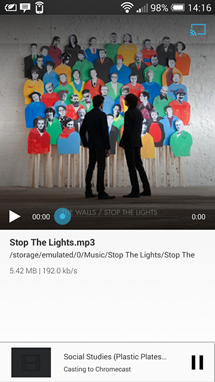 Since the recent update to MX Player, many users are running into a new problem: there's no sound in certain videos. 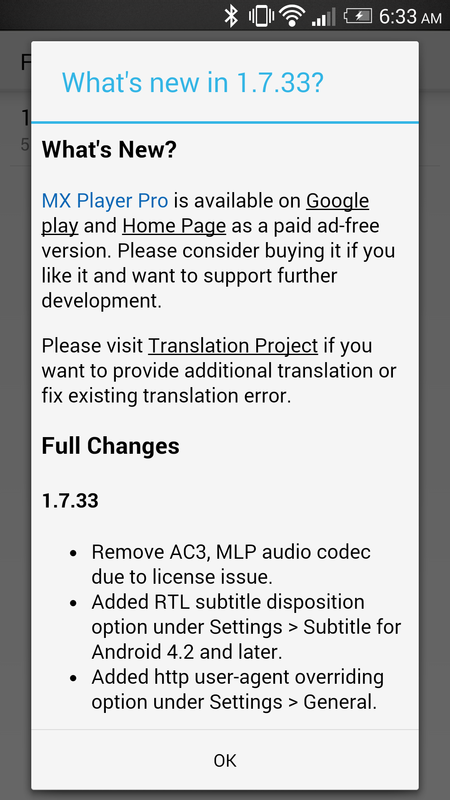 It turns out the latest release of the popular video player removed support for two audio codecs: AC3 and MLP. 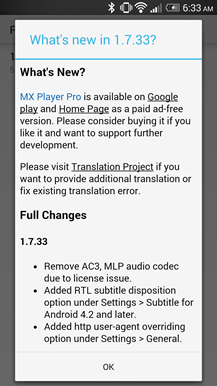 Unfortunately, it seems this is a result of licensing issues, meaning MX Player will no longer ship with built-in support to play these audio formats. 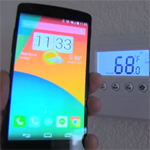 However, there is a simple workaround that will get things working again with relatively little hassle. 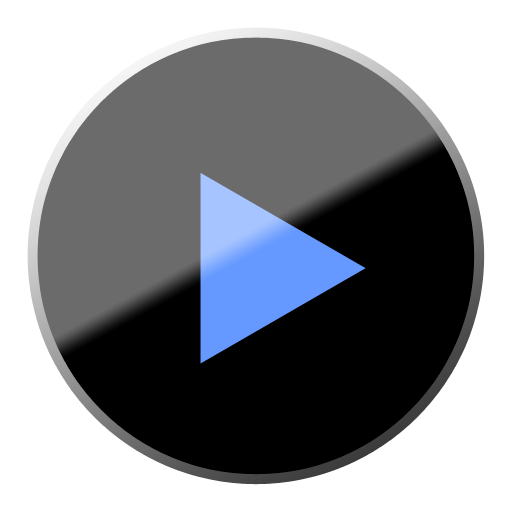 Restoring functionality is pretty simple, it only involves downloading a custom-built codec and pointing MX Player to the right file. After reaching its funding goal shortly after hitting Kickstarter and finishing the campaign back in October, Pressy units have finally started shipping out to backers. Now while we wait for those to start arriving in peoples' hands, let's take a look at some of the nifty uses for them that are already rolling out. AutomateIt, a tasker alternative, has a new Pressy plugin that turns the device into a trigger for any actions the app is capable of pulling off. This greatly expands what tinkerers will be able to do with their new Pressy units. 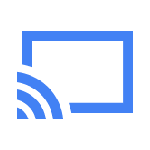 Google doesn't provide an obvious user-facing way to get locally saved media files from your phone to your TV using Chromecast. It's a bit annoying, but whatever, we have options now. 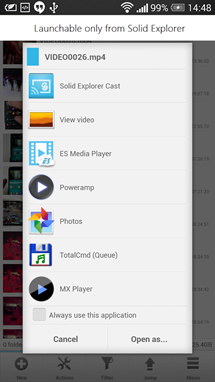 There's AllCast for starters, but if you would prefer not to have to deal with yet another app, Solid Explorer has added the ability to stream files directly from the file browser. All you need is the latest version and a separate plugin. 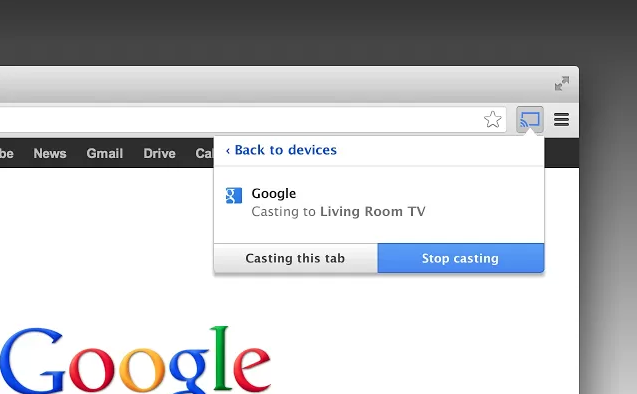 To shoot a file over to Chromecast, just share to the Solid Explorer Cast plugin the way you would any other app. 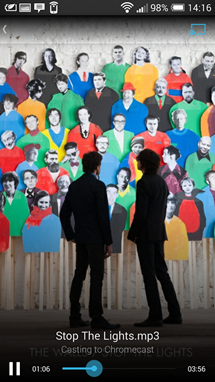 An attractive controller interface will then appear, letting you do your thing. This combination of tools comes courtesy of João Dias, the developer of the AutoVoice Tasker plugin. The latest update to this non-Play Store app allows you to launch Tasker actions by speaking directly to Google Search via the microphone button or the "OK Google" command. 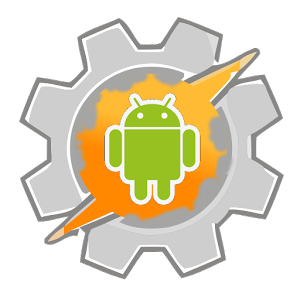 The developer behind some of the best extensions to the popular Tasker automation app has released another plugin into the Play Store, one that expands on how users can launch and access apps. AutoLaunch offers two primary functions: the ability to dynamically launch apps and the option to pull up app queries. You can head over to the plugin's website for instructions on how to get set up, but first, see the new functionality in action in the video below. 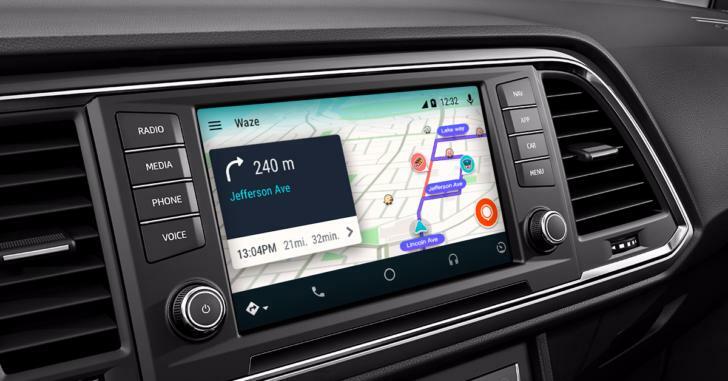 The video above shows AutoLaunch working in conjunction with AutoVoice, a separate Tasker plugin, to launch specific apps using voice commands. 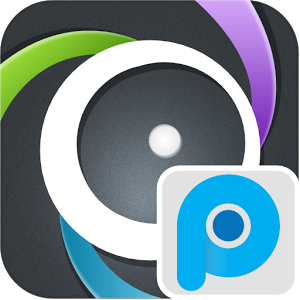 SwipePad is a favorite among power users, since its always-on gestures make a handful of apps available at any time via a side-swipe. That said, the setup process is surprisingly clunky, since you have to swipe, long press, and open a pop-up any time you want to add or move a shortcut. Yesterday's update changes this, adding an edit function in the primary settings. Users can now drag and drop app shortcuts as well as assign them inside the app, making the process much faster. In addition, the MoreSpace plugin app has been updated to allow for larger Pads, with grids of up to 42 apps or shortcuts (7x6). We love Tasker. And we mostly love the Pebble Smartwatch. But there's no denying that the utility of the Pebble is somewhat limited - right now you get calls, emails, texts, Facebook, and a few more remote notifications. 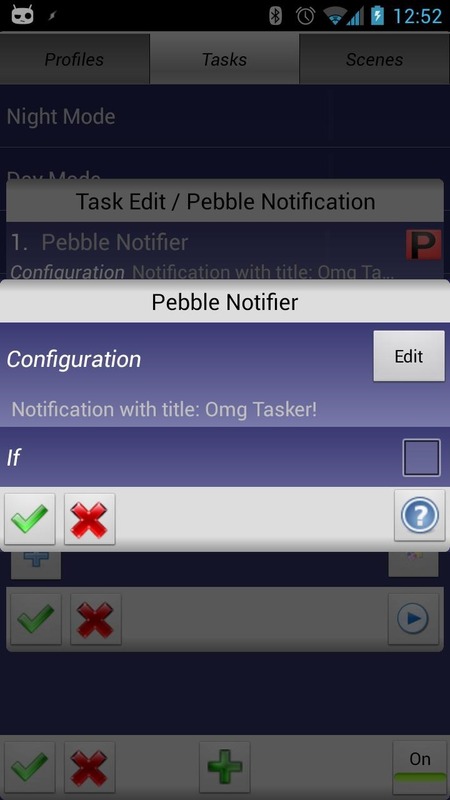 With the Pebble Notifier plugin for Tasker, the Swiss Army knife of Android apps can send alerts for anything and everything happening on your phone. It may be the single most useful thing that could happen to Pebble. Naturally, the official Pebble app is necessary to make use of the bridge, and the Tasker accessibility service needs to be enabled. 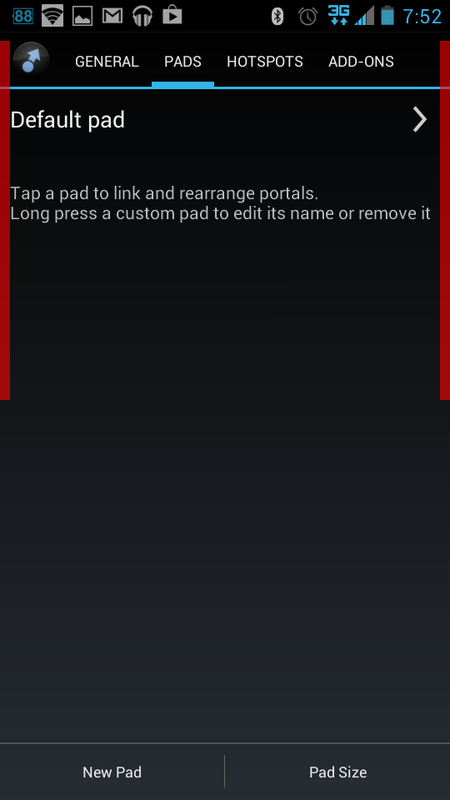 (Settings>Accessibility>Set Tasker to "On.") 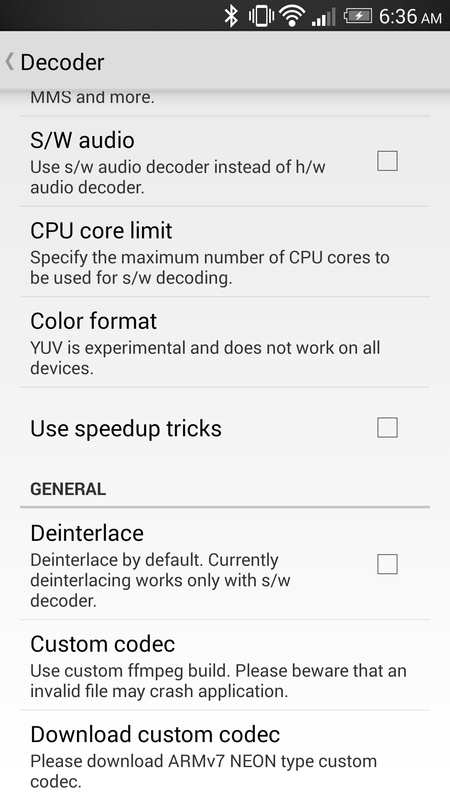 Developer Dattas Moonchaser (yes, really, we couldn't make that up) has kindly released the plugin free of charge, along with the source code and a few basic Tasker profiles.